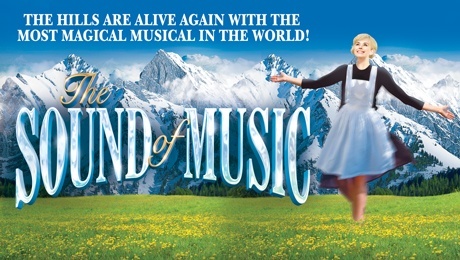 The hills are alive again, with the most magical musical in the world! And it’s coming to Glasgow’s King’s Theatre for just 1 week in January 2018! The unforgettable score features some of the most memorable songs ever performed on stage, including Edelweiss, My Favorite Things, Do-Re-Mi, Climb Ev’ry Mountain, and of course, the title song – The Sound of Music! We’ll bet you know all of them!